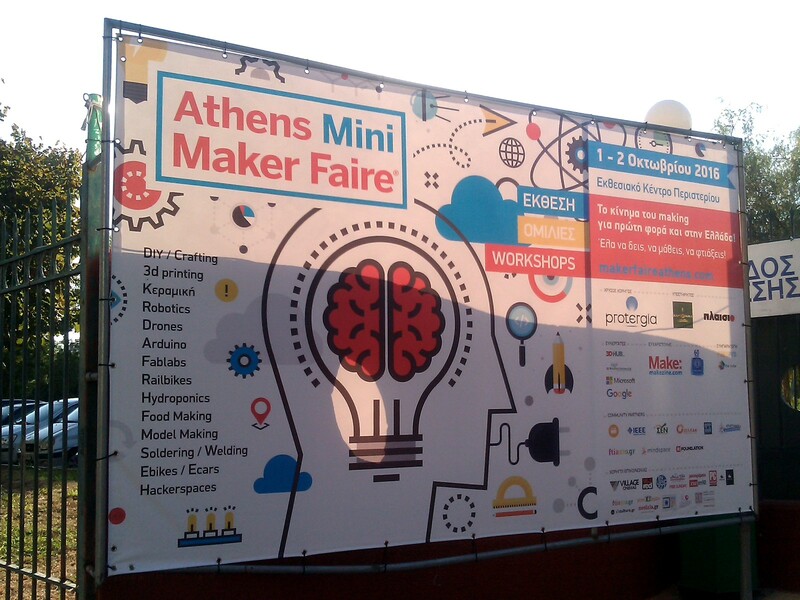 [:en] Our visit to the Athens Mini Maker Faire was great fun! We got to know many interesting people and projects and talked about a lot of new and inspiring ideas, such as the laser-engraving 3D printer, the silk-screen printing process, and tons of other great things. We also presented our new combination of our DonationBox with the reaction game, which we produced for our introductory workshop seminar, which we organized in July. The combination of the two makes a great team, because now for every donation the donor gets to play a game! For the moment the game is a simple reaction and speed game, where the player tries to switch off the lights inside the four buttons as many times as possible within 30 seconds. The high-score of the players at the Maker Faire was 46 points! In future versions of the DonationBox+Game prototype, we plan to include more action and arcade games to choose from. 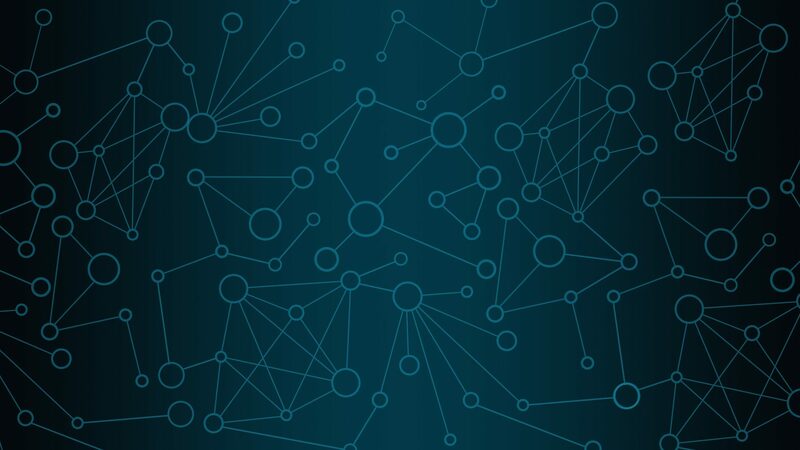 Stay tuned to learn about our progress on the DonationBox. 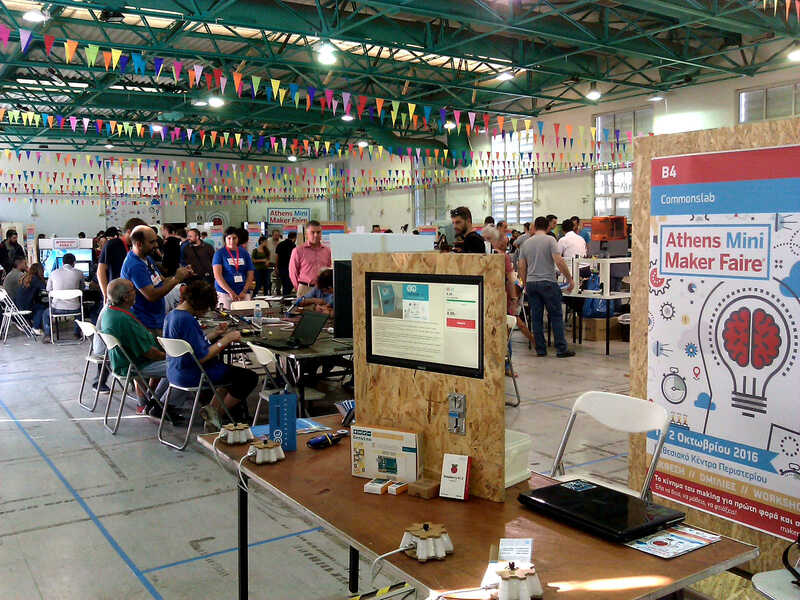 [:el] Η συμμετοχή μας στο Athens Mini Maker Faire ήταν διασκεδαστική! Γνωρίσαμε αρκετά ενδιαφέροντα έργα και ενδιαφέρον ανθρώπους και μιλήσαμε για νέες ιδέες, όπως για 3D printer για χάραξη με laser, μεθόδους για μεταξοτυπίες και πολλά άλλα. Επίσης παρουσιάσαμε τον συνδυασμό της συσκευής χρηματοδότησης με το παιχνίδι αντανακλαστικών. Έτσι τώρα για κάθε δωρεά παίζετε και ένα παιχνίδι!